Drinking Problem Wrecking Your Life? My Drinking Problem Threatened My Life, But Thank God I Found Help! Just to let you know, my drinking problem did not go away overnight. It took much counseling, prayer, and caring loving people. Also failing in a few treatment centers that I went. Alcoholism is a powerful addiction, but there is hope. I am a living testimony of that! 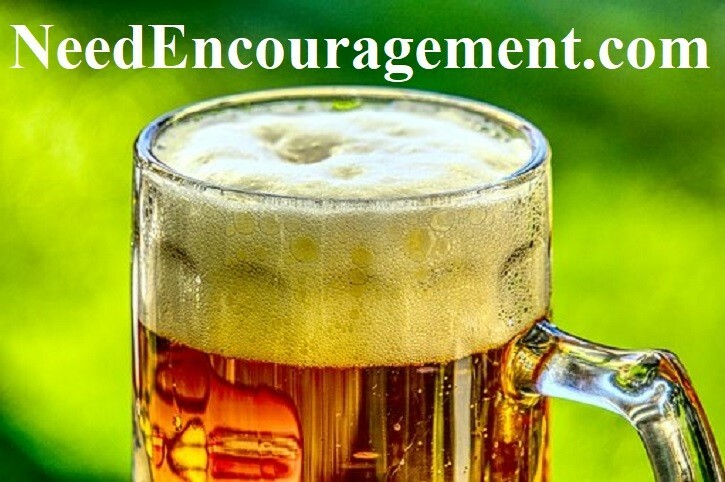 Here are some encouraging scriptures about alcohol. Are You Struggling With A Drinking Problem? My Drinking Problem? Your Drinking Problem? Without a doubt, my drinking problem caused me a lot of issues in my life! My question to you, Is your potential drinking problem doing the same to you as it did to me? Being young and easily swayed by the media, peer pressure, and the desire to fit in. My drinking problem has been resolved, thanks to Jesus Christ! My drinking problem snuck up on me like a lamb, but eventually roared like a lion! Your drinking problem can be controlled and resolved, too! 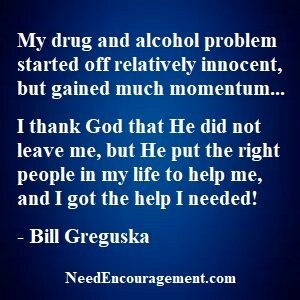 Having a drinking problem got way out of control, and I am so thankful God pulled me out and saved me! I am not sure of your story. But the bottom line is that the temptation of Satan to want to destroy our lives is compelling. I recall being a pretty good kid overall before I started using alcohol and drugs, but then my life changed for the worse, and I found myself on a merry go round of treatment centers from the time I was 16 all the way until I was 26 in and out. I hated the way my life was turning out, I knew I choose drugs and alcohol with my own free will, but once I started it was no longer a fact of free will any longer for me anymore. It was obvious that at that point in my life I was hooked and could not say no to drugs or alcohol at all it seemed. I did not cooperate with my treatment until I was 26 years old. Then on June 25th, 1986 I finally used alcohol and drugs for the last time ever! If my story sounds a little bit like your story, I remind you that with God all things are possible. You may think in your mind that you are bound to continue drinking problem and using drugs until you die (like I felt I was going to) but I want to tell you that there is help available here on this website and in your local community! Then with God’s help, there is hope for you. 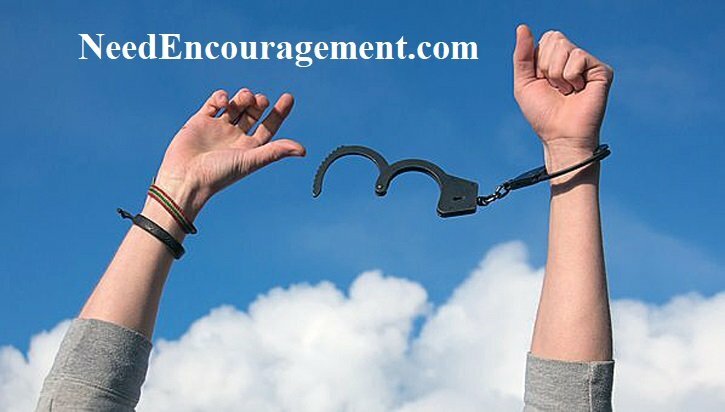 You can quit the ANY addiction, or bad habit that has put you in chains. Go for the goal of 24 hours, then two days, four days, seven days, and so forth. Do it One Day At A Time! I am not saying it will be easy, but with God all things are possible! Does the Bible say much about drinking alcohol/wine? Does the Bible say anything about underage drinking? What was “The Road to Damascus” experience issues? My Drinking Problem Had Some Of These Qualities! My Drinking Problem Started So Innocently! My drinking problem and drug problem sneaked up on me like a lamb, but eventually roared like a lion! If you ask me what influence does peer pressure have? I can tell you the answer is A LOT!!! I can still distinctly remember my eighth-grade summer. One evening after supper I rode my bike to the parking lot of St. Gregory church where I attended grade school. I was with five of my friends from the basketball team who were all going to different high schools the next year. To my surprise, they were talking about smoking marijuana. Inside my heart, I knew right away that it was wrong for me to do. But shortly after that, I found myself agreeing to try some. I was under peer pressure, and I wanted to be one of the guys—plus I was curious. 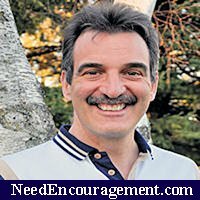 I have been free of drugs and alcohol since June 25, 1986! Thank God for that! I eventually went to a few 30-day rehab programs, but they did not seem to be enough to help me. It was not until I went into long-term treatment that my addiction was broken once and for all back in June of 1986. Jeremiah 29:11 For I know the plans I have for you,” declares the LORD, “plans to prosper you and not to harm you, plans to give you hope and future. When my peers influenced me to try marijuana, and once that happened, looking back, it sure changed my life for the worst. There was no doubt that I turned to my ways, which resulted in some tough times in my life. I was thankful that even though my life was a mess, I was raised with an understanding that God loved me and was convicted that I was not living right. In other words, I had a conscience that made it hard to live for immediate gratification and not living the life God wanted for me. God allows hard times to happen to let us use our free will to turn away from the sin that has entangled us. God, does not cause the hard times but is with us through them, and all we need to do is to reach out to him for his help because he is faithful and just. Isaiah 53:6 We all, like sheep, have gone astray, each of us has turned to his way, and the LORD has laid on him the iniquity of us all. Is there a difference between so-called “hard” drugs and “soft “drugs? I don’t agree when people say that marijuana is a “soft” drug. Marijuana is a tool of the devil to destroy our lives slowly and painfully. But there is hope for those like me who wanted to get out of the dead-end trap of that way of life. I was not the only one who was using marijuana and abusing alcohol. Being just grateful that God gave me what I needed to get my life back on track back in 1986. I cannot say that God tempted me,but I can say that He provided a way out for me when I choose to look for it. Any drug that is not meant for medical healing or improving health in my estimation would be considered either a soft or hard drug and should be treated as something that ought not to be used at all. Proverbs 1:10 My son, if sinners entice you, do not give into them. How can something like marijuana or beer become such a powerful tool of destruction? Looking back at my drinking problem and drug addiction was like a little snake at first a little scary, but supposedly harmless. As time went on the snake got bigger and more powerful, and my appetite for marijuana and the lifestyle that went with it grew in proportion. The consequences that went along with the marijuana and beer started to take effect and create more damage. My lying to my mom and dad increased, and the regularity of being stoned and drunk increased, the run-ins with the police increased, and I lost control of my life and choices. Life was getting totally out of control, and I was reaping what I sowed. But It Had To Go Because It Was Killing Me Slowly! It was like having a love-hate relationship with my addiction. I so-called loved the feeling of artificial euphoria, but hated what it was going to damage myself, my family, healthy relationshipsI had, it was like no matter what the consequences I was facing, and it seemed like I could not leave the marijuana and alcohol alone.